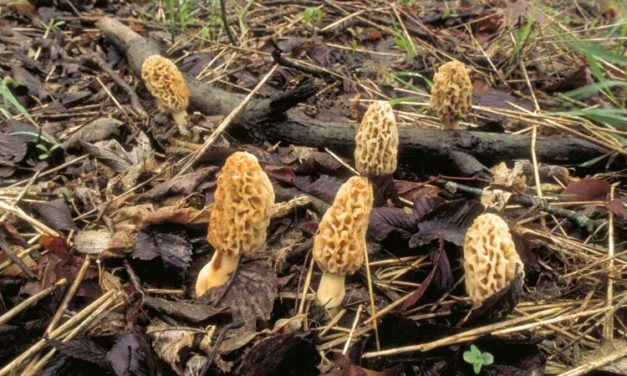 The culinary delicacy grows in certain habitats that can be found throughout the state. 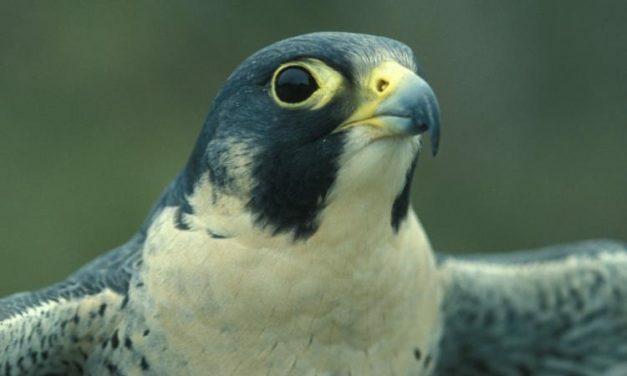 Peregrine Falcon populations across that state are rebounding from near-extinction thanks to efforts by the MDC and other organizations. A pond management workshop will be held in Saline County on Tuesday, February 26. 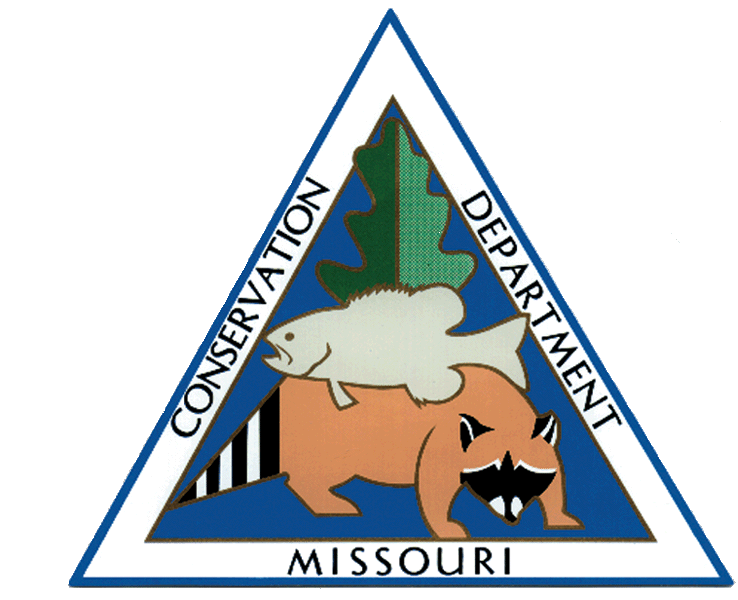 Partners and public support is key to eliminating this invasive species from Missouri. The release date for online applications for spring turkey season has been announced by the Missouri Department of Conservation.